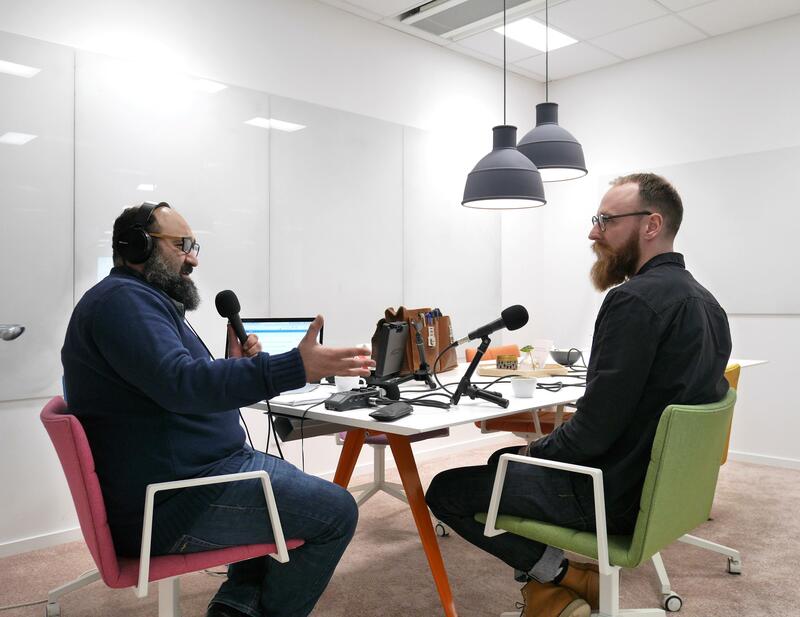 Olof Bergvall, Lead of Service Design at our Malmö office was recently interviewed by the digital marketing podcast #Onlinefolket. Olof discusses the common pitfalls of working with user experience, and how to use the customer journey as an important tool for the brand experience. The episode is in Swedish and you can find it here!